Profits are down 79% at the PC maker as consumers snub computers for smartphones and tablets. Could the fall pave the way for founder Michael Dell's takeover attempt? It’s a pretty dismal set of results for Dell this morning. The computer manufacturer has made a net profit of just $130m (£85m) in the three months to 3 May, down 79% on last year. Revenues have dipped 2% to $14bn. Analysts blame the slump on a trend that has seen consumers buy smartphones and tablets over laptops. In the last quarter, Dell’s revenue from new technologies, services and software, rose 12% to $5.5bn. PC sales, however, fell 9%. These numbers adds fuel to Michael Dell’s strategic fire. 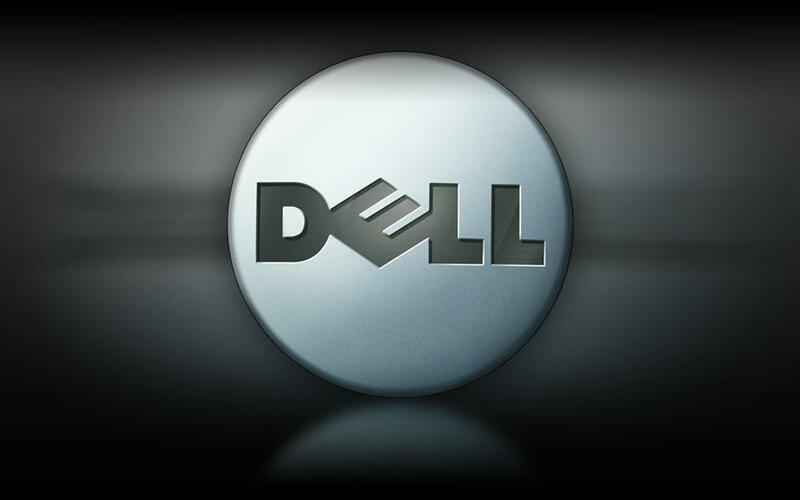 If he regains control of Dell, he says, he will move the firm away from personal computing towards mobile devices. But Dell’s management have so far been opposed to Dell’s plans to take the company private. Its biggest shareholders - the investor Carl Icahn and Southeastern Asset Management – have branded the offer of $24.4bn from the founder and private equity group Silver Lake as ‘a giveaway’. To see off the takeover attempt, the dynamic duo have offered to install new management at the firm and offer additional shares to existing stakeholders as sweetener. However, with Dell’s shares sliding down by 3 cents to $13.40 in after-hours trading after closing at $13.43 on the Nasdaq, perhaps ol’ Michael’s offer doesn’t look so cheap now after all. Here's why Michael Dell wants to buy back his legacy.